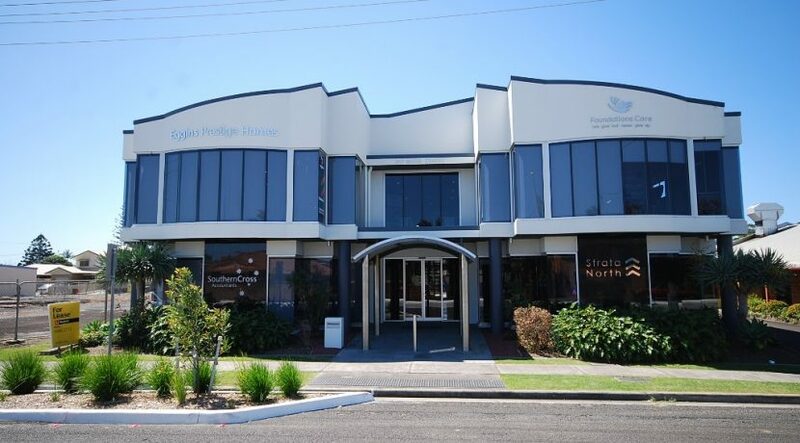 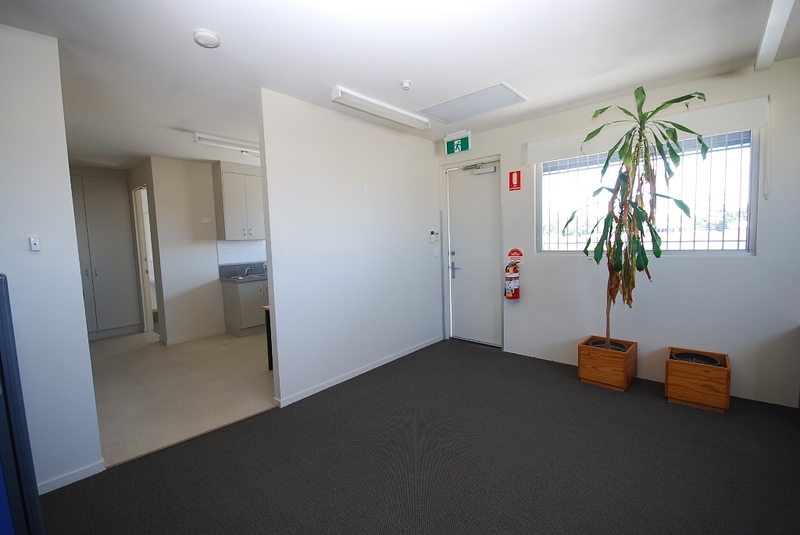 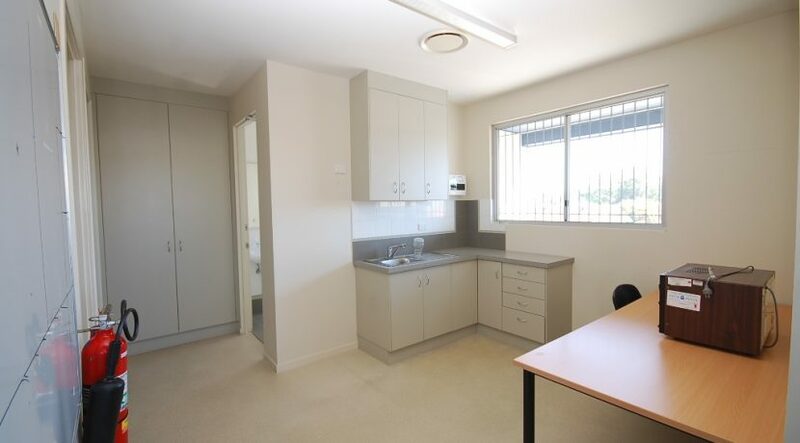 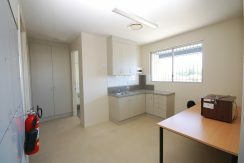 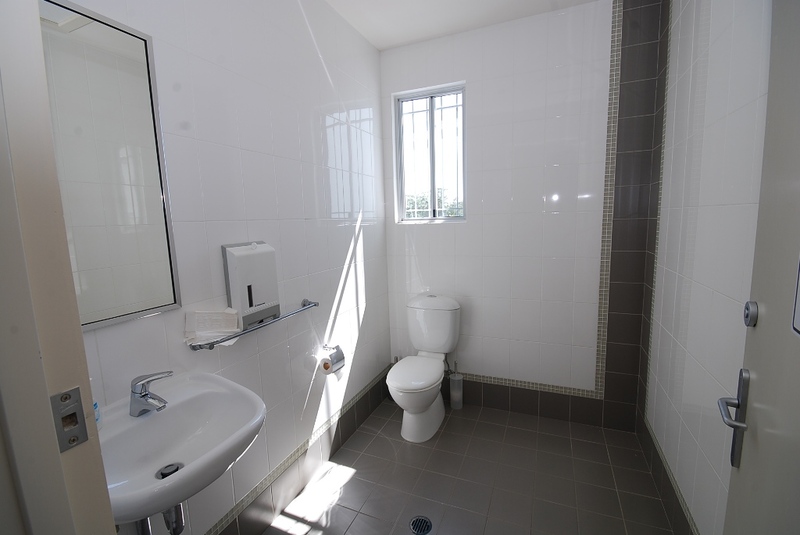 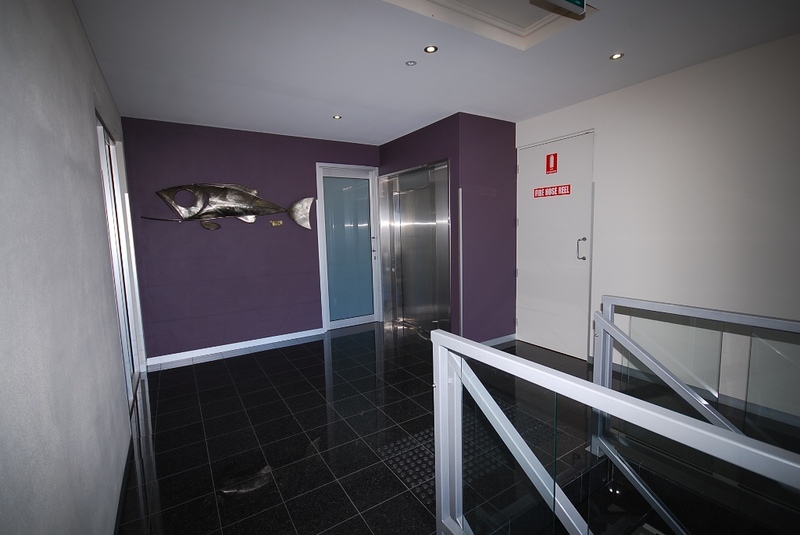 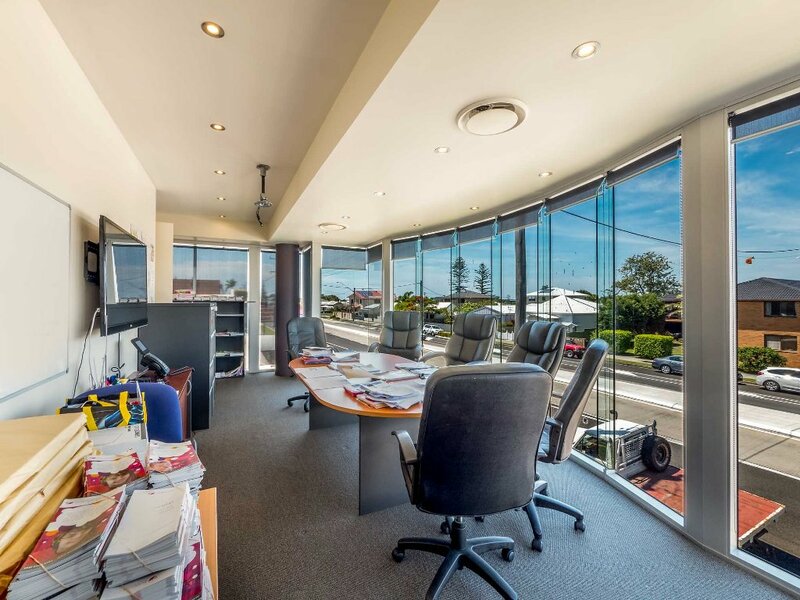 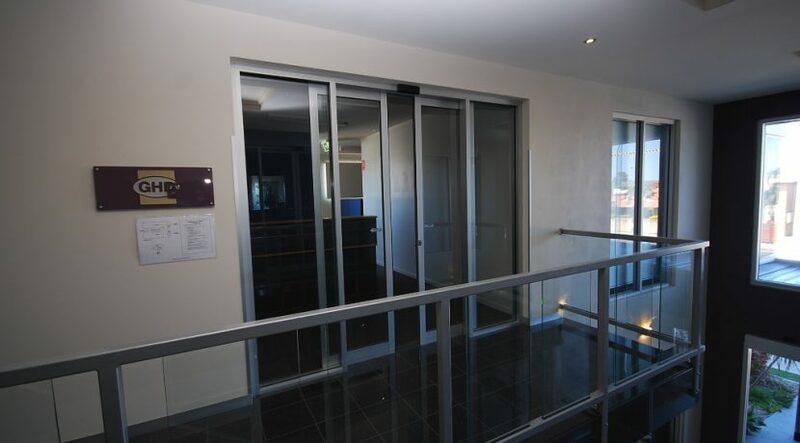 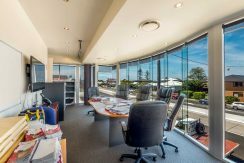 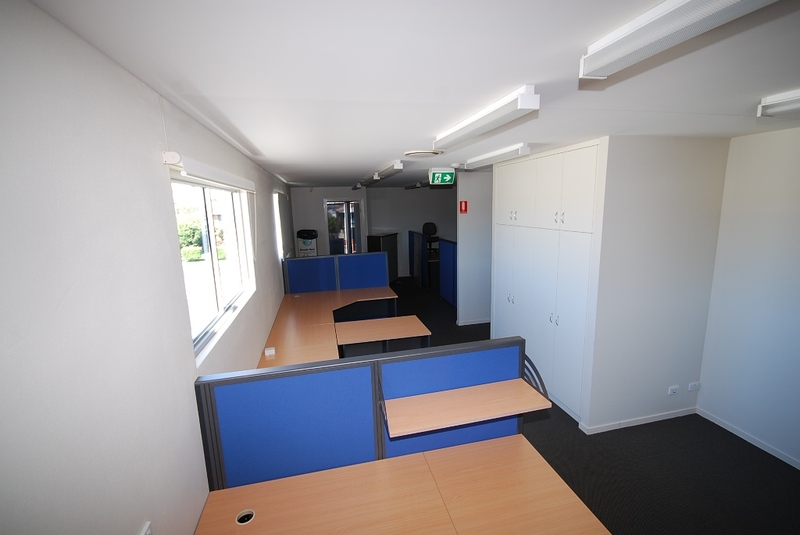 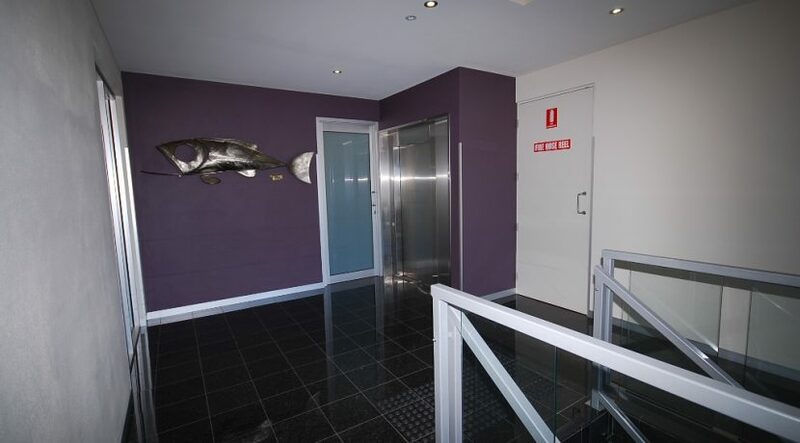 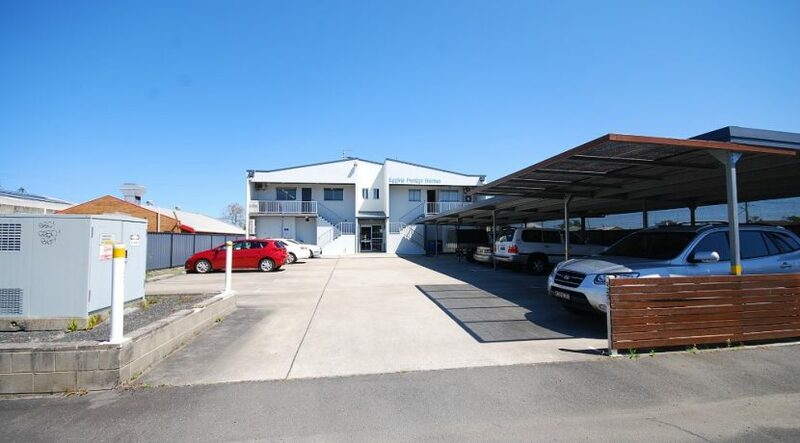 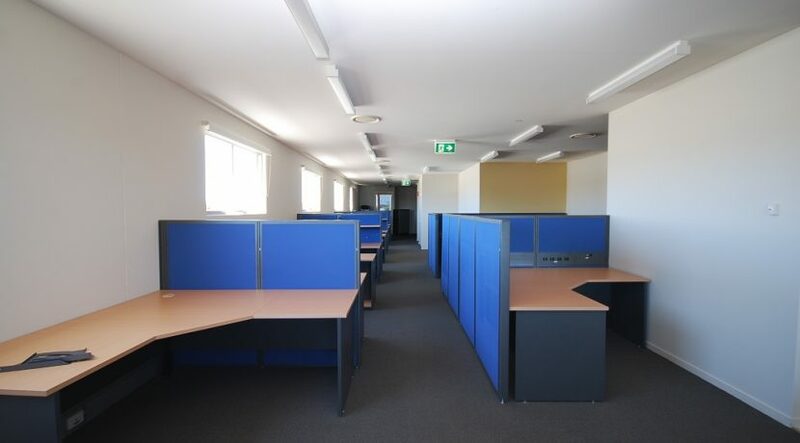 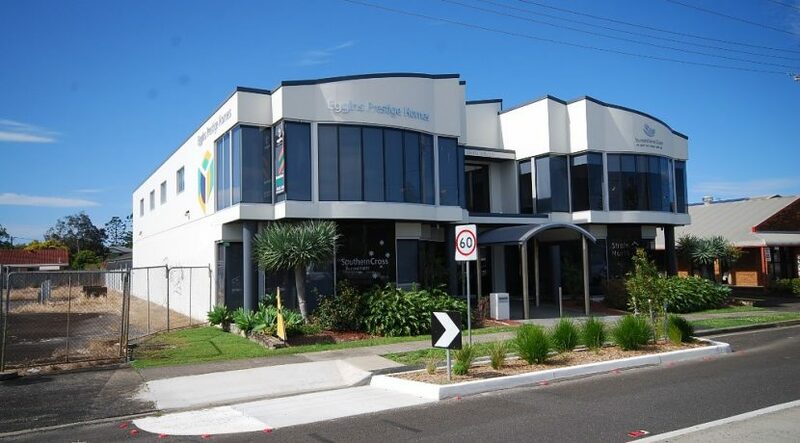 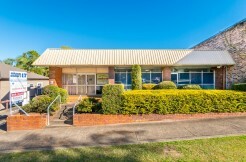 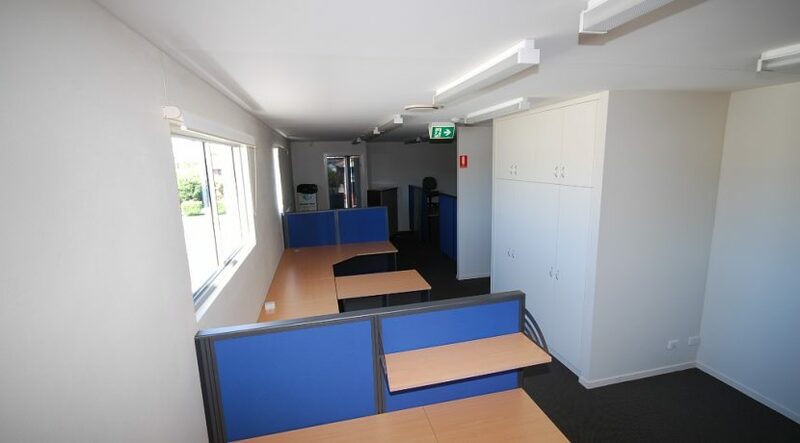 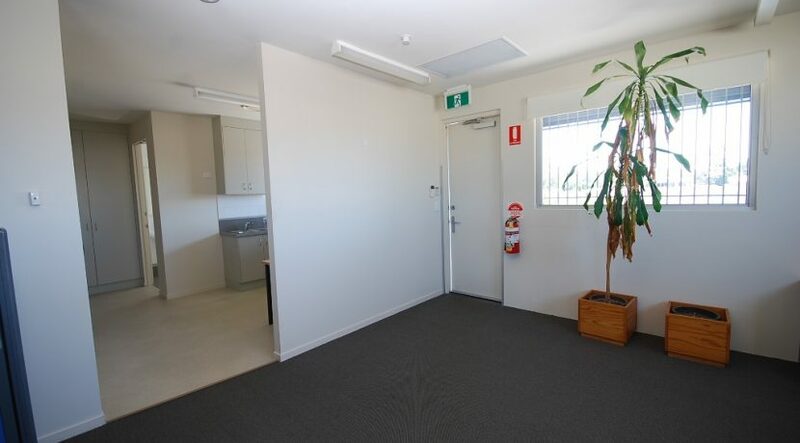 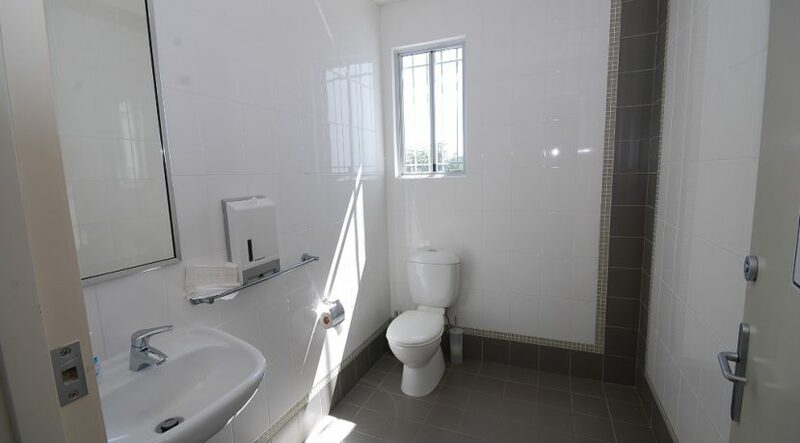 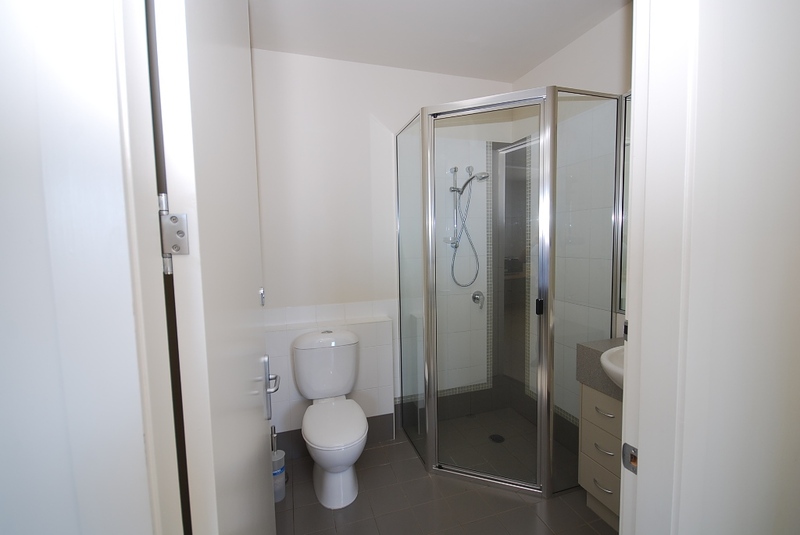 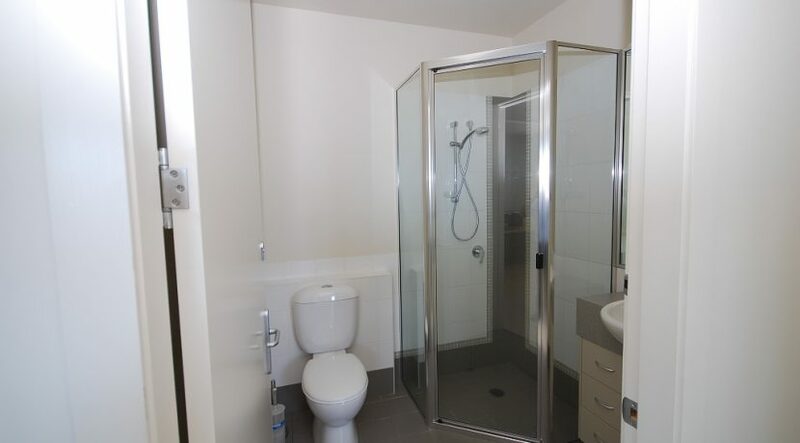 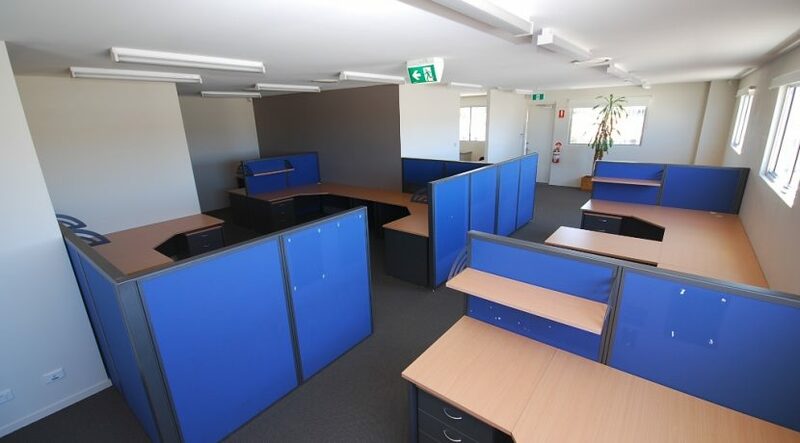 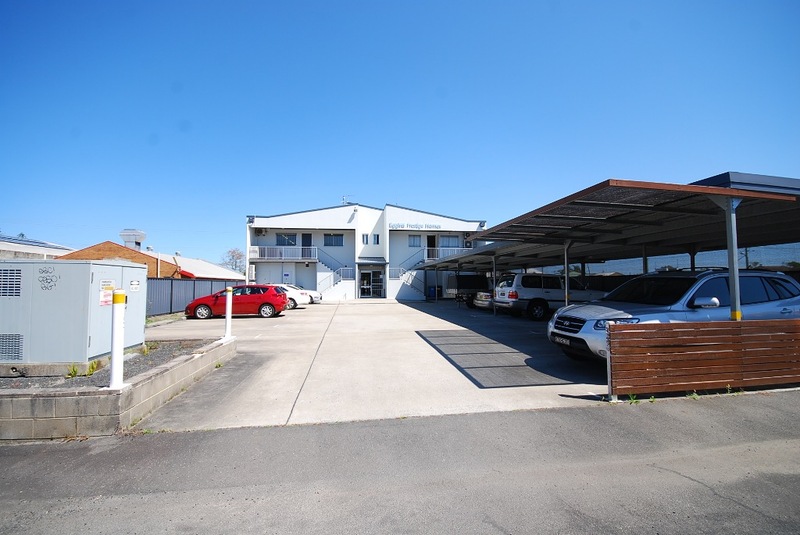 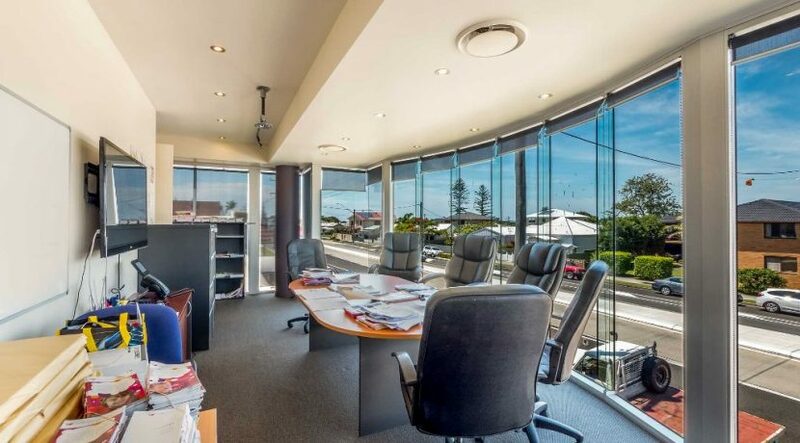 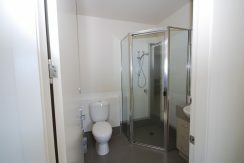 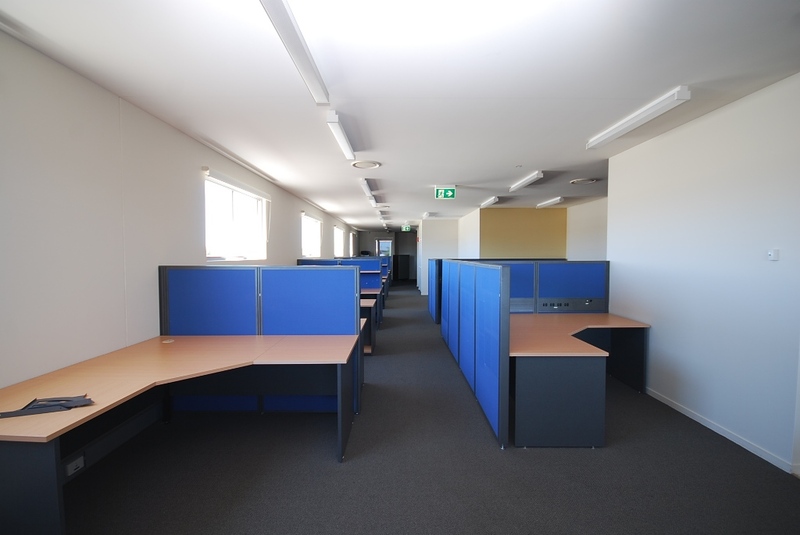 Modern office suite located on eastern side of building with abundant natural light.Features auto glass entrance doors, disability accessible toilet and second toilet with shower, lunch room, ducted air conditioning and rear exit to covered car parking spaces. 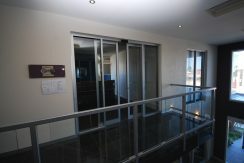 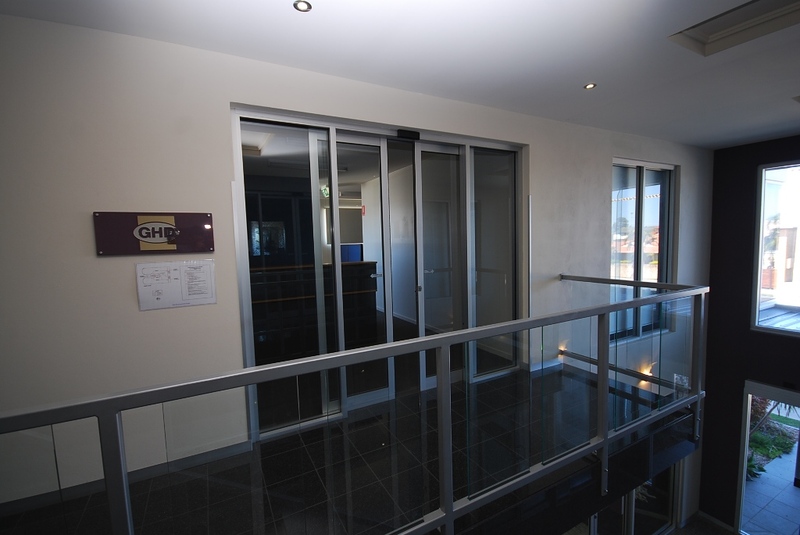 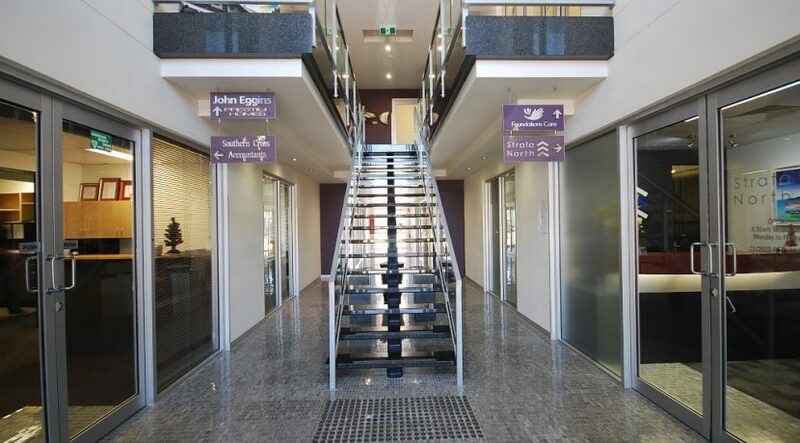 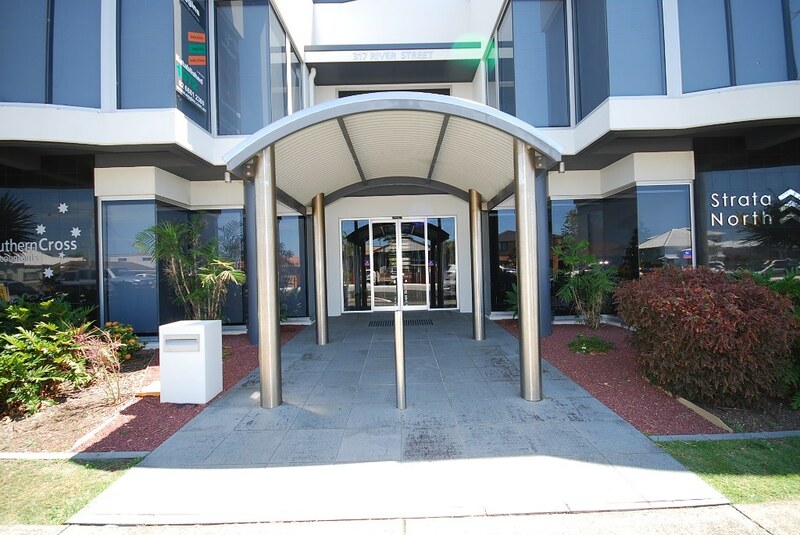 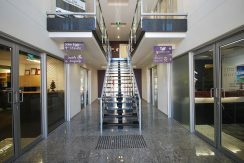 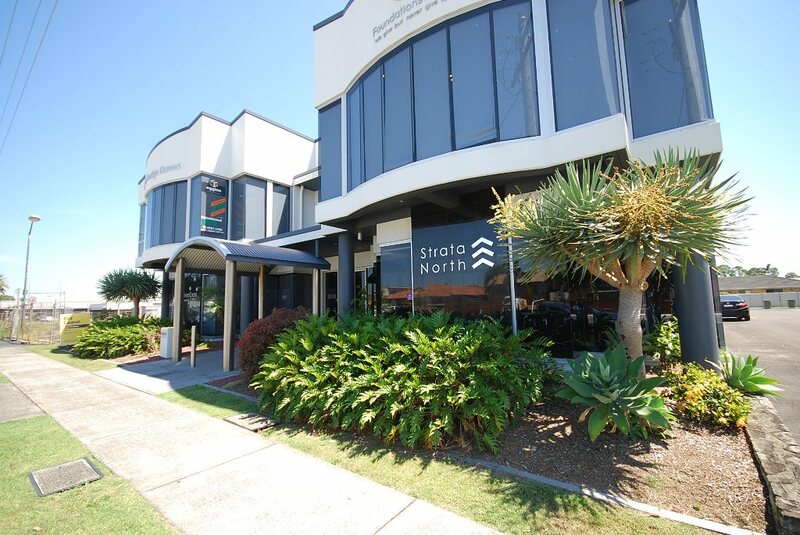 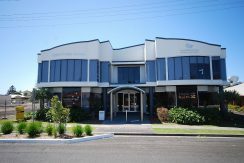 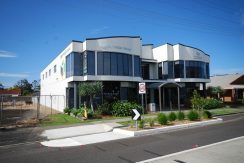 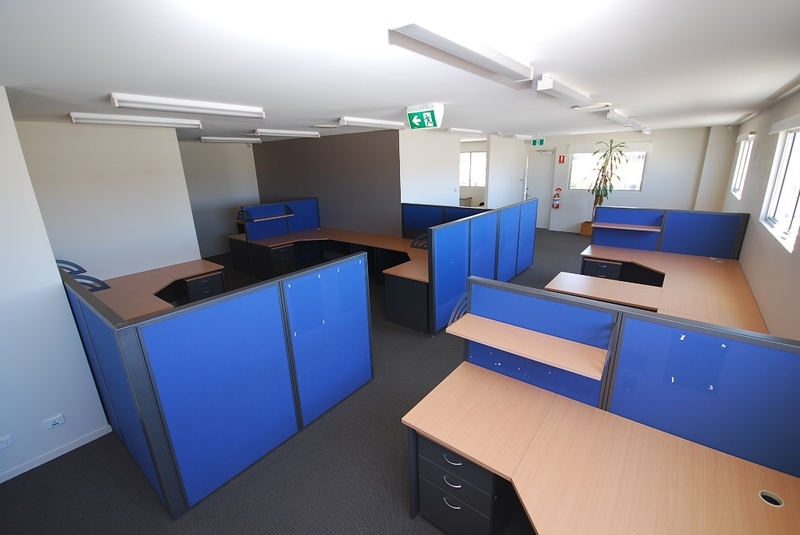 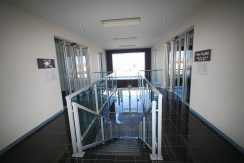 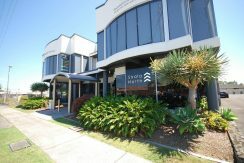 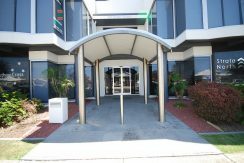 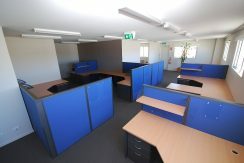 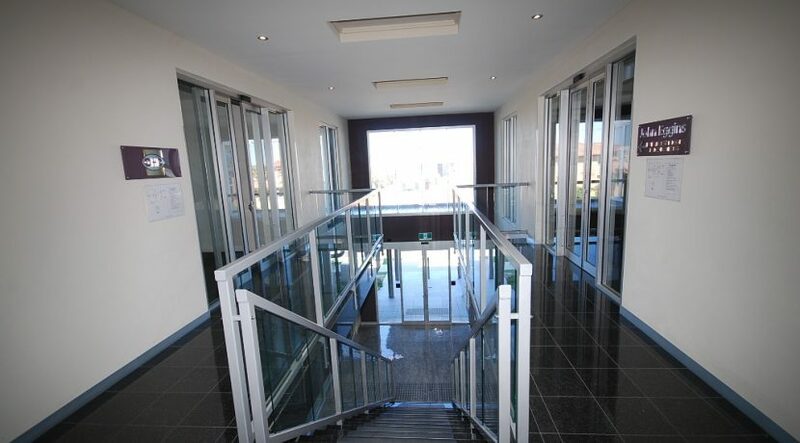 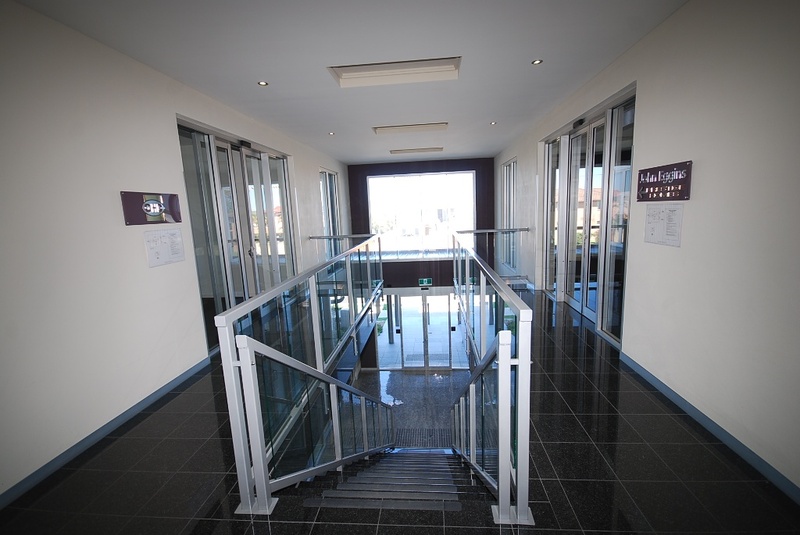 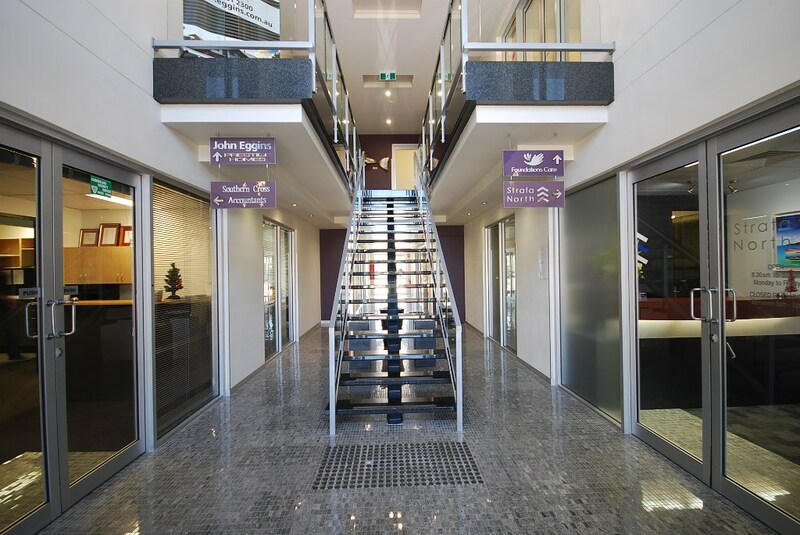 The office is located in a modern office complex built circa 2008 comprising of six strata lots. Rear lane access to concreted car park. 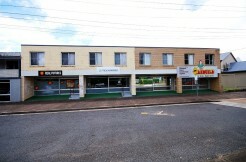 Two undercover car spaces included. 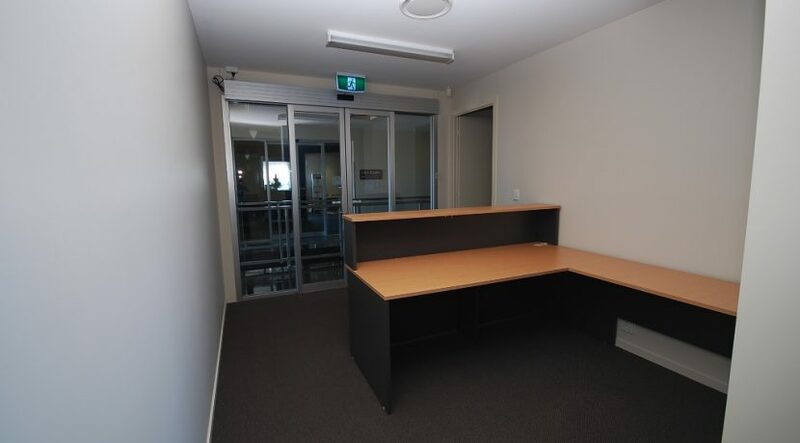 Vacant possession available. 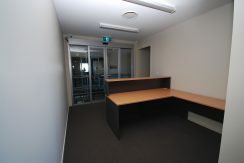 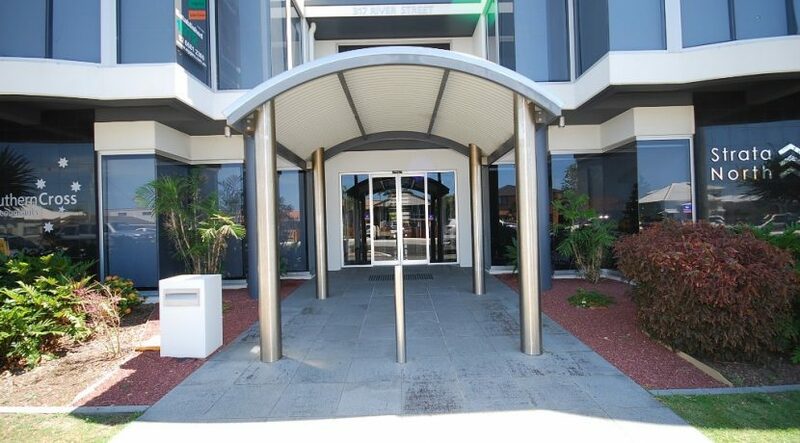 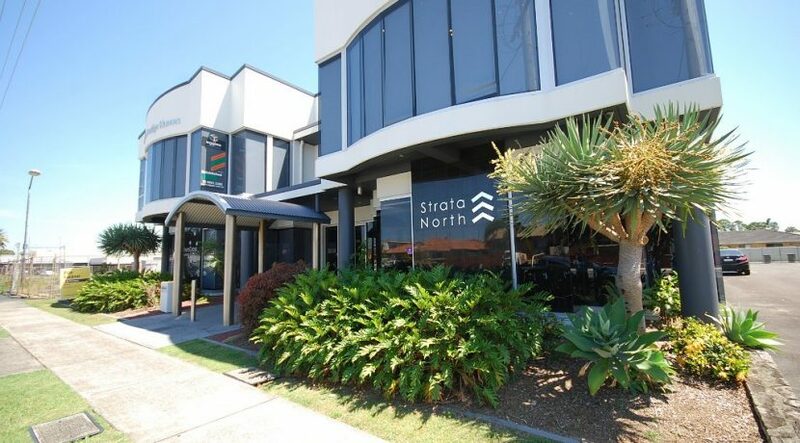 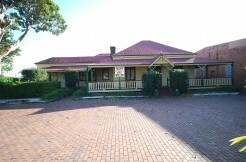 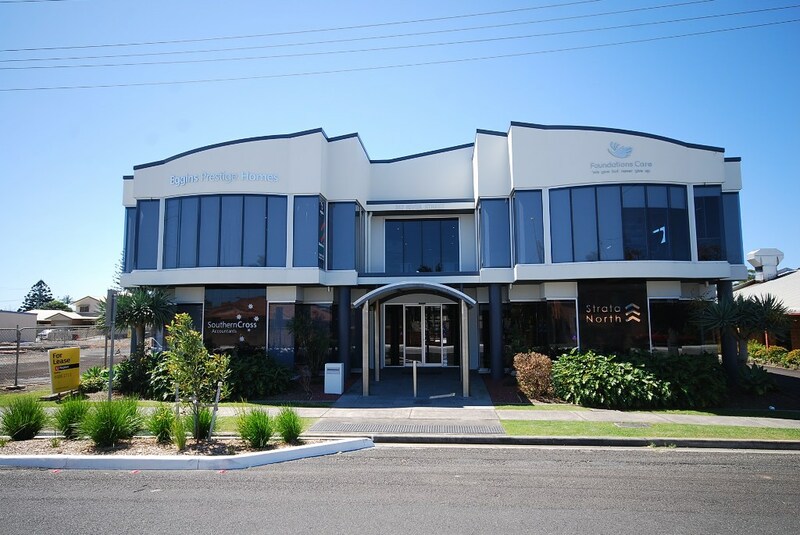 Previously leased at $60,000 per annum nett + GST.